Home / Colors Elite E15 Offical Ftp Firmware /Flash File Free. / colorsfiles / Colors Elite E15 Offical Ftp Firmware /Flash File Free. 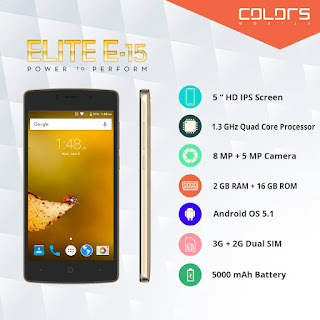 Colors Elite E15 Offical Ftp Firmware /Flash File Free. Colors Elite E15 Flashing Required File. 1# Download Elite E15 Flash File. 2# Download SN Write Tool. 3# Download Sp Flash Tool. Colors Elite E15 Flashing Method. 2# Unzip download all file & tool. 4# Load scatter file on tool. 6# Now connect phone on pc used usb cable(click boot key-volume down buttion). 7# Now your phone show on tool. 8# flashing process start some time watting. 9# Flashing complite show green ok.
10# Now remove phone on pc. 11# Now open your phone. 12# Your phone flashing process complite.